Microsoft has made available the source code of one of the main Windows 3.0 applications - File Manager. 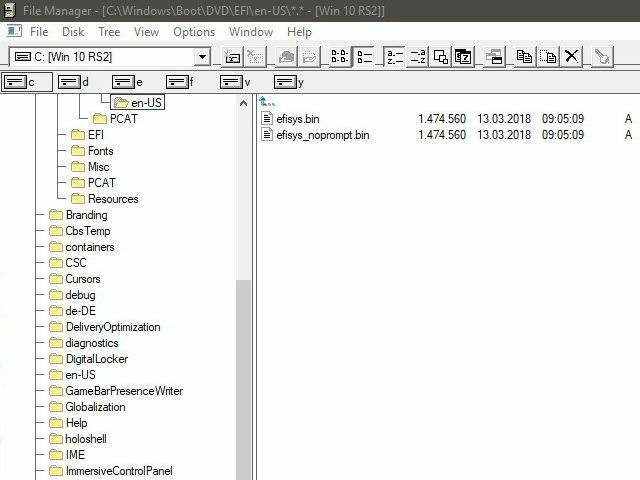 Microsoft, wanting to remind users of old times, made it possible to install Windows 10 file manager on every Windows computer. It is a very simple, but clear and functional application that allows you to manage the resources stored on your computer. To install the program, download the package with the file from the GitHub portal at this address . The Microsoft Windows system has been over 30 years. With its development, we could see how the technology changes, and thus the world that surrounds us. Windows 3.0 was developed in 1990-1993 and it was the first version of the interface that was commercially successful.